$600,000 - Motorcycle Accident For a man who was injured when he lost control of his motorcycle while trying to avoid a vehicle entering the roadway. As a result of the accident, the man suffered multiple fractures resulting in multiple surgeries and permanent impairments. The defendant contended that the vehicle did not make contact with the motorcycle, and the accident happened because the plaintiff was driving too fast and lost control of his motorcycle. $300,000 - Slip and Fall For a man who slipped and fell due to an accumulation of ice in a gas station parking lot. As a result of his fall, the man suffered multiple fractures to his elbow which resulted in permanent diminished use of his right arm. The defense contended it did nothing wrong and had no duty to remove the ice under the law. $254,000 - Motorcycle Accident For a gentleman who suffered multiple fractures to his face and both arms. The individual was riding his motorcycle when the defendant made a left-turn in front of him, causing him to hit the side of the defendant’s truck. The defendant’s insurance company paid its policy of $250,000, and the defendant paid $4,000 out of his own pocket. $150,000 - Strip Mall Sidewalk Fall For a woman who was injured when she tripped and fell due to a small height variance between concrete slabs on a sidewalk outside of a strip mall. Due to her fall, she suffered a multiple injuries including a temporary radial nerve palsy in her arm. The defendant contended that the height variance was too small to result in notice to the defendant. $150,000 - Nursing Home Fall For a resident of a nursing home who suffered a fractured hip due to a fall. The resident had to undergo surgery with nailing to repair the fracture. The defense contended it complied with the standard of care and it had the proper preventative measures in place. The defense further argued it was the resident’s own actions and her disregard for the policies in place that led to her fall. $125,000 - Motor Vehicle Accident For a police officer injured in a motor vehicle accident while responding to a call. The officer suffered multiple soft-tissue injuries to her lower back due to the accident. The defense argued that the officer did not have her lights or sirens activated, was driving on the wrong side of the road, and speeding. $125,000 - Dog Bite For a young girl who suffered facial lacerations due to a dog bite. The young girl had to undergo scar revision surgery as a result. The defense argued the girl provoked the dog by jumping on it while it was asleep, and the resulting scarring was minimal. When you or a loved one has been injured, the attorney you choose to work with can have a dramatic impact on the outcome of your case. At Flaherty Law, we understand that Northern Illinois is home to hundreds of law firms and lawyers, so you certainly have a large number of options. With our commitment to client service and satisfaction, we believe the choice is easy. You deserve representation from a legal professional who will always keep your best interests as the top priority, and at our law firm we pledge to do just that. Attorney Daniel Flaherty has dedicated his practice to representing clients injured in all types of accidents or situations. He realizes that, after an injury, you may be overwhelmed with questions, settlement offers, or refusals from big insurance companies looking to reduce or avoid liability. He knows because he has been there. 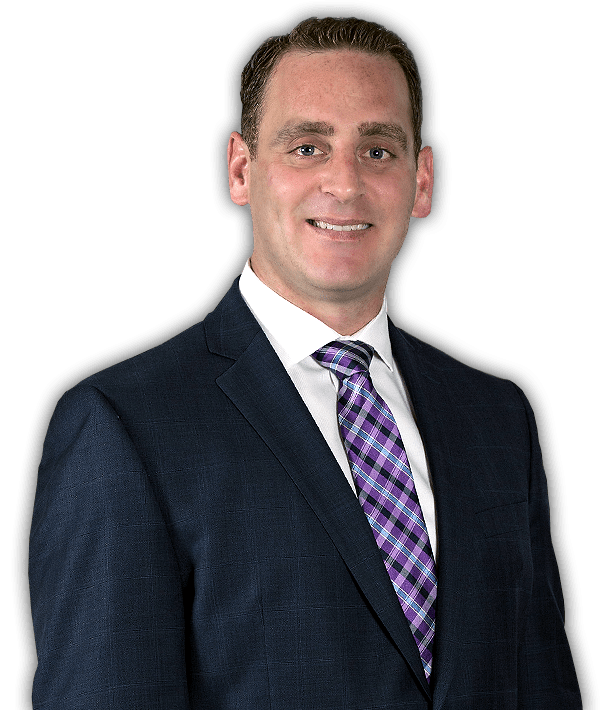 Mr. Flaherty has worked previously in personal injury defense and understands the tactics and techniques defendants and their insurance companies will employ as they attempt to shield themselves from responsibility. He is prepared to put that knowledge and experience to work for you, helping you get the compensation you need to put your life back together following an injury. No matter what the situation may be, you can rely on us to advocate on your behalf both in negotiations and in the courtroom. We will not be tricked or intimidated into accepting a settlement that falls short of meeting your needs. When you work with Flaherty Law, we will fight to protect your rights every step of the way. If you have been injured, or you need a reliable, hardworking lawyer contact our office. We offer a free, confidential consultation so that you can meet with us to discuss your situation, ask questions, and get the answers you need to make an informed decision. Call 815-577-7500 to schedule an appointment today. From our office in Plainfield, IL, we proudly serve Will, Cook, DuPage, Kane, Kendall, and Lake Counties.